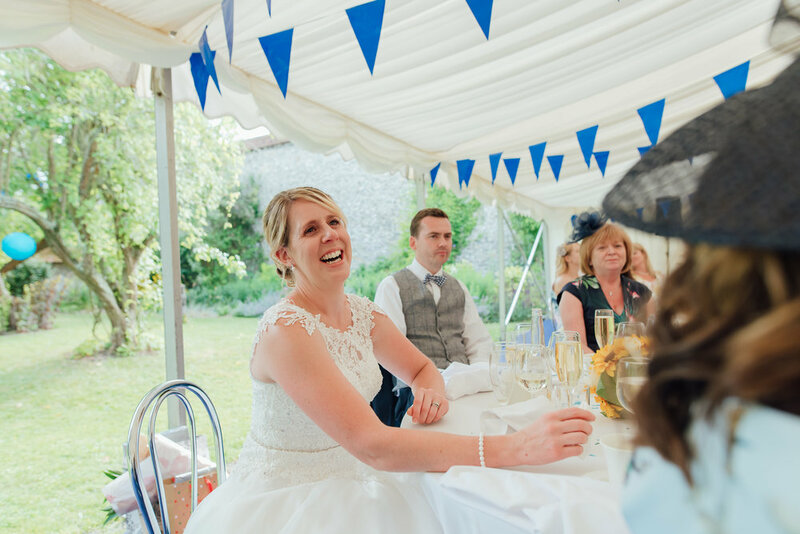 Ah, Nicki and Lee’s Winchester wedding was one of my favourites of 2017. 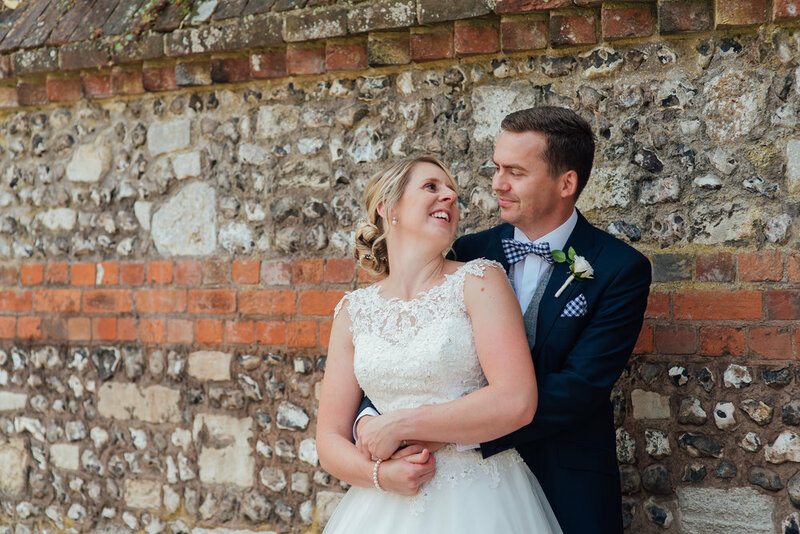 Not only were this couple, (and their friends) SO much fun, the walk through Winchester and the navy and white marquee reception at Winchester Cathedral Refectory made for some awesome photo opportunities. 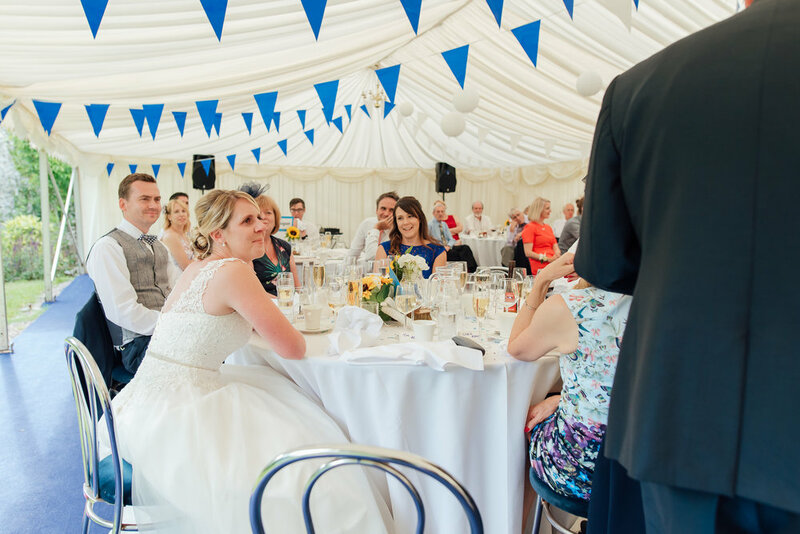 I have to say though… one of my favourite parts of the day was the speeches. 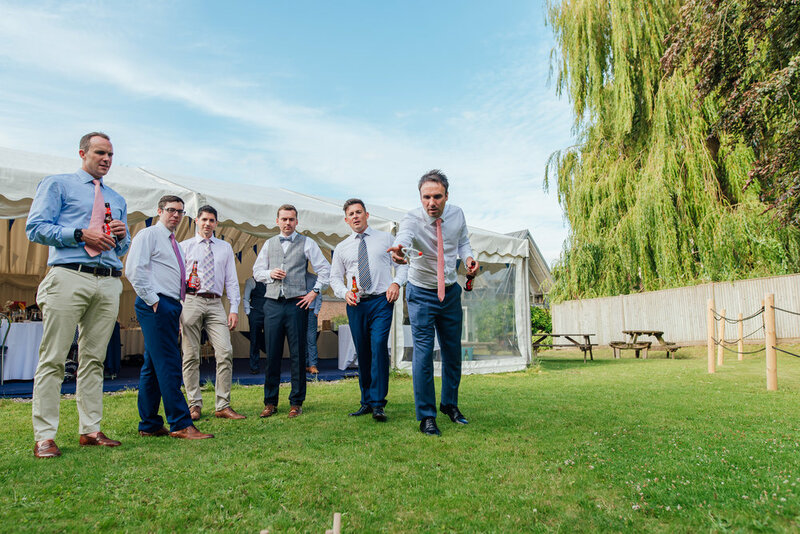 You’ll see from the photos below, the Best Man speech was HILARIOUS!! 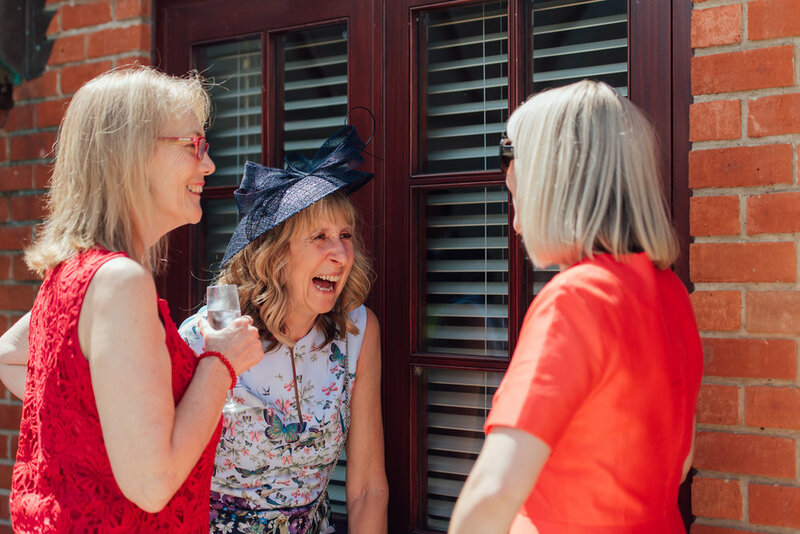 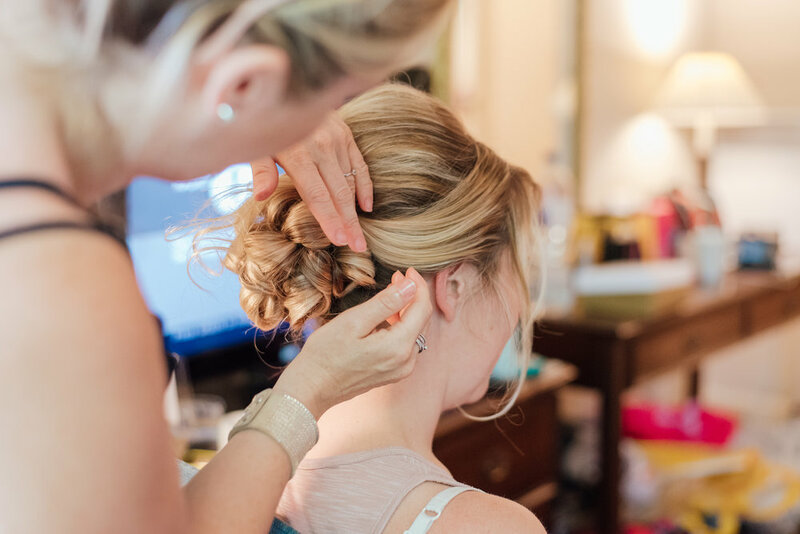 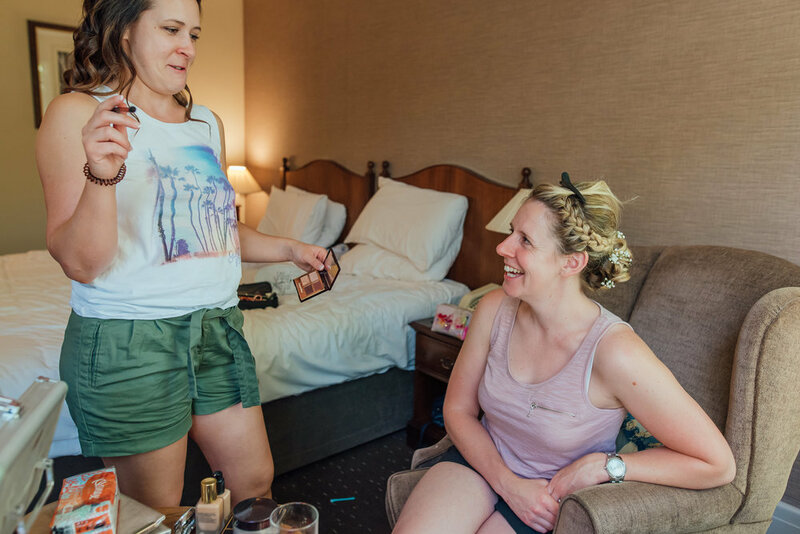 Nicki, her Mum and her Sister spent a super chilled out morning getting ready at the Mecure Hotel in Winchester, just round the corner from the Winchester Guildhall, where the wedding ceremony was to be held later that day. 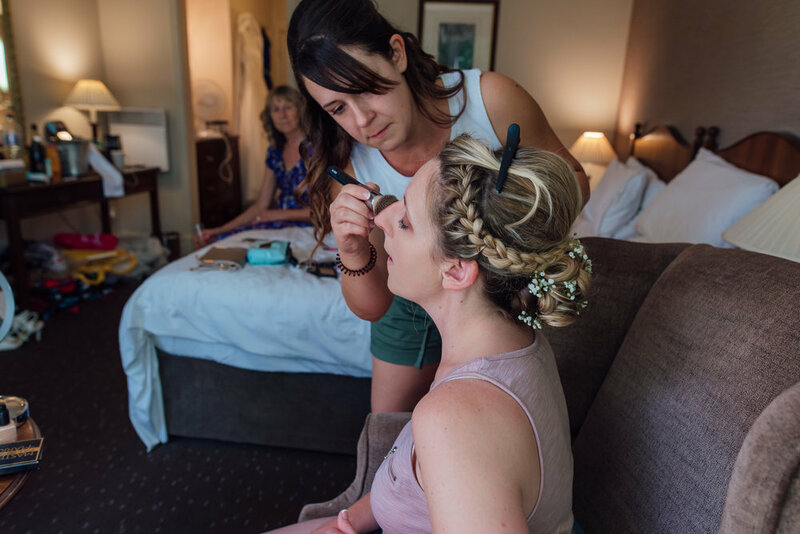 Nicki even had her sister do her make up for - and what an awesome job she did too! 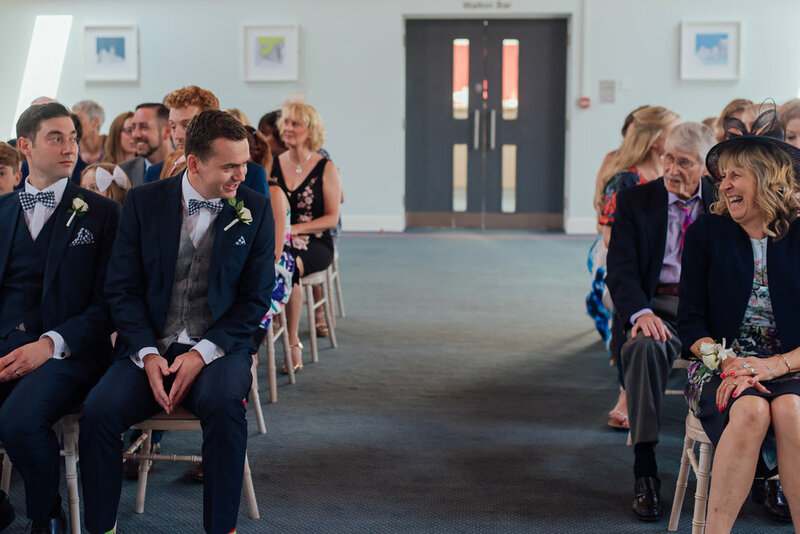 This was my first time photographing a Winchester Guildhall Wedding, and what a lovely venue it is! 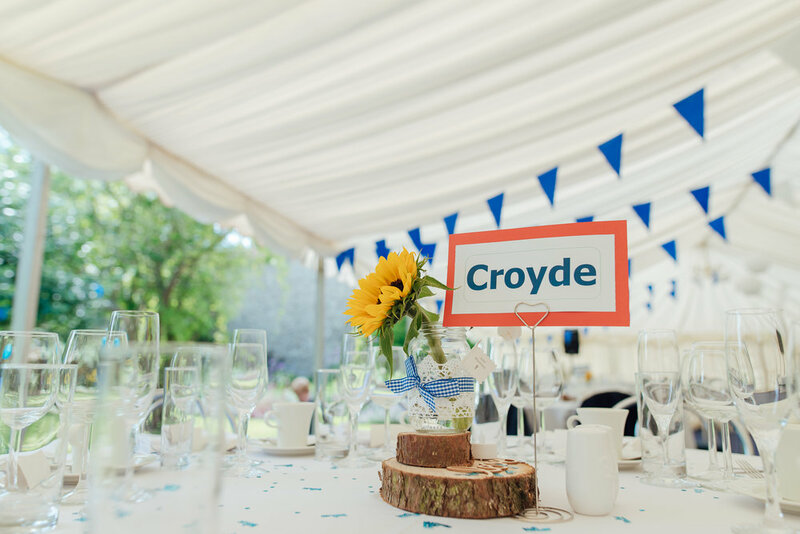 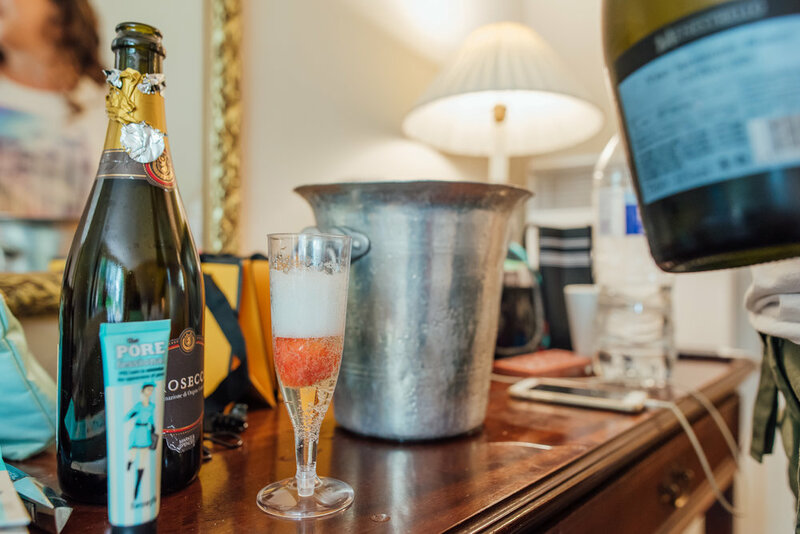 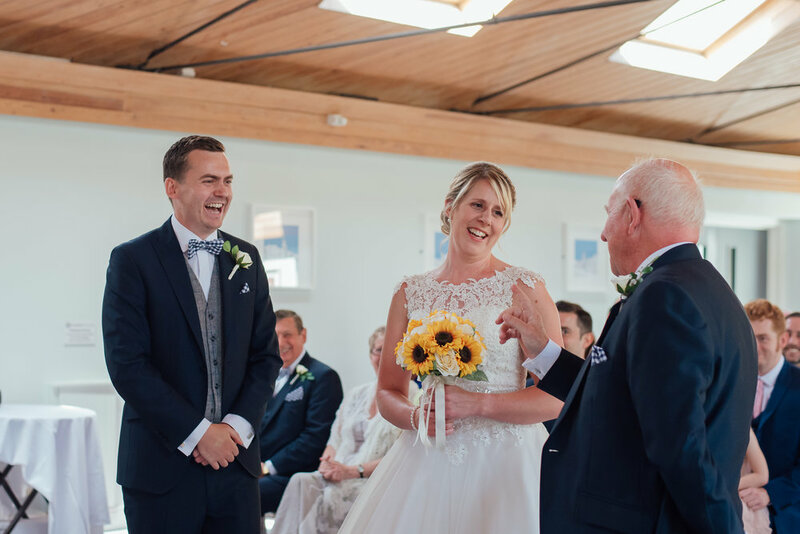 The ceremony room was light and airy, there is a fab roof terrace for post ceremony drinks, and the steps outside the Guildhall are the perfect spot to throw some confetti at the newlyweds. 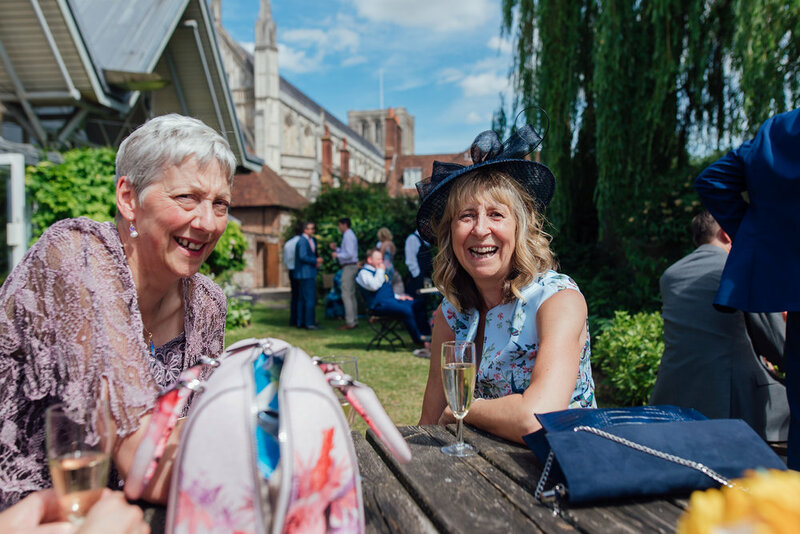 Winchester is such a pretty place to be, and with the Cathedral Refectory being just a few minutes away from the Guildhall, it would have seemed silly not to take advantage of the beautiful sunshine and take a walk round there, stopping for some loved up couple photos on the way. 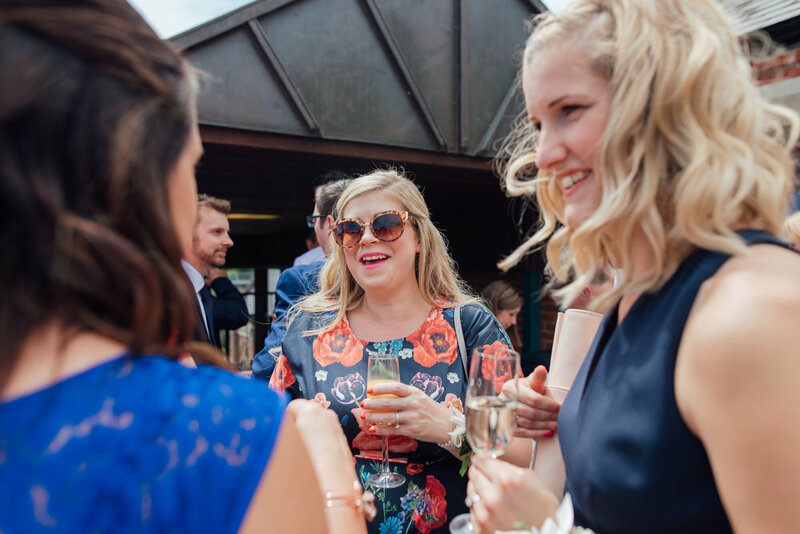 Such a fab city! 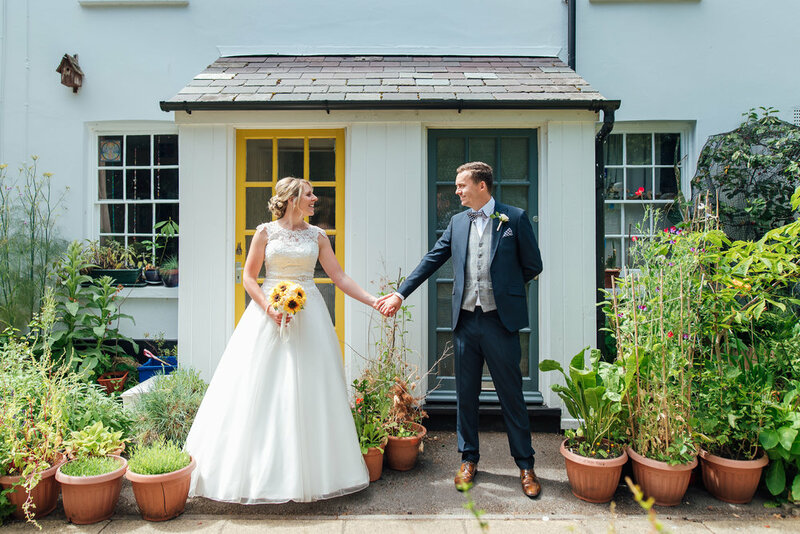 Another first for me! 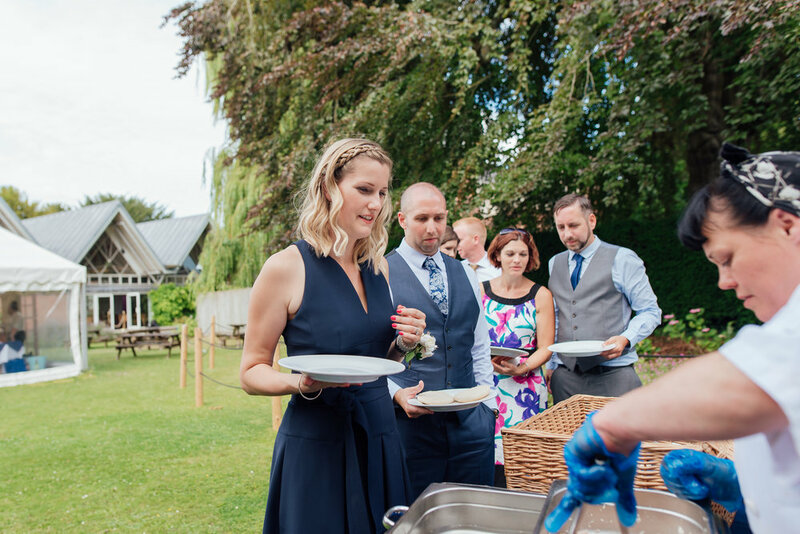 I didn’t realise you could have your wedding reception at Winchester Cathedral Refectory, but I sure hope I’ll be back! 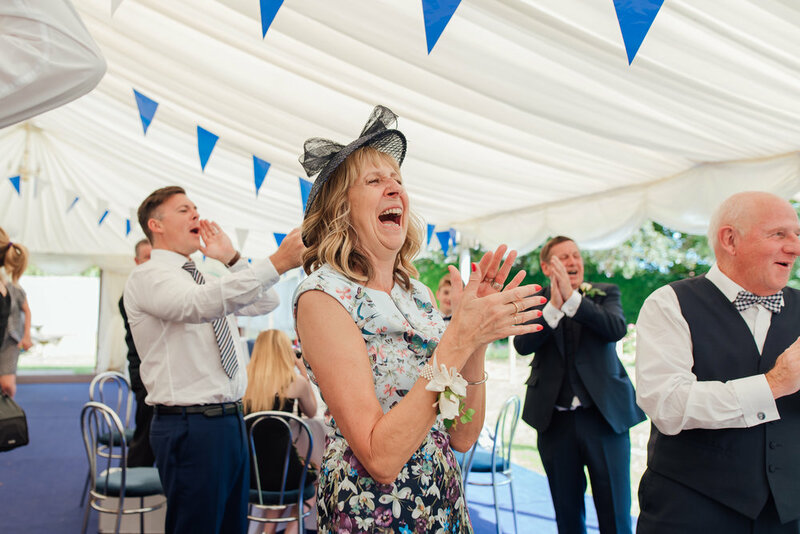 The garden is a really fabulous place for lawn games and for kids to run off some post ceremony energy, while the marquee is spacious enough to fit a whole bunch of fun loving guests. 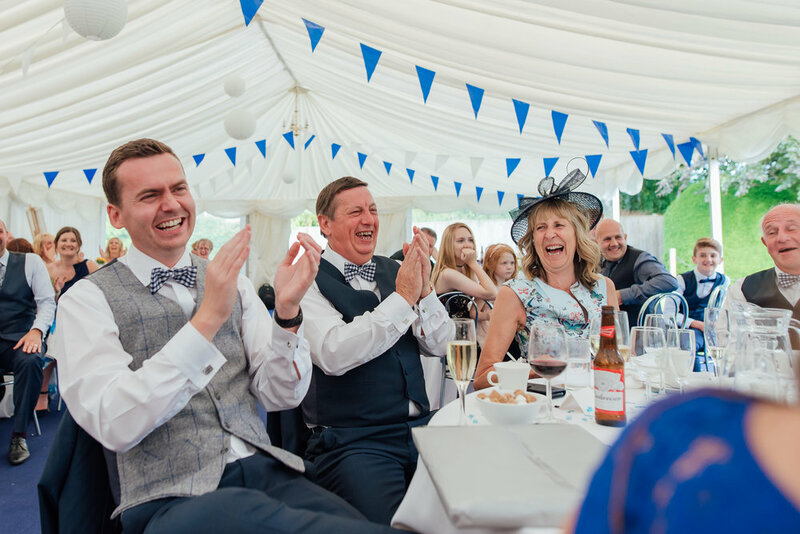 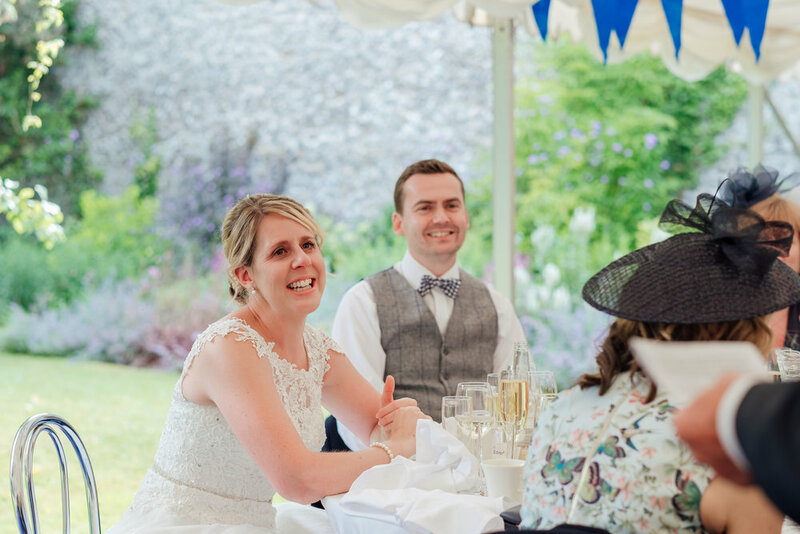 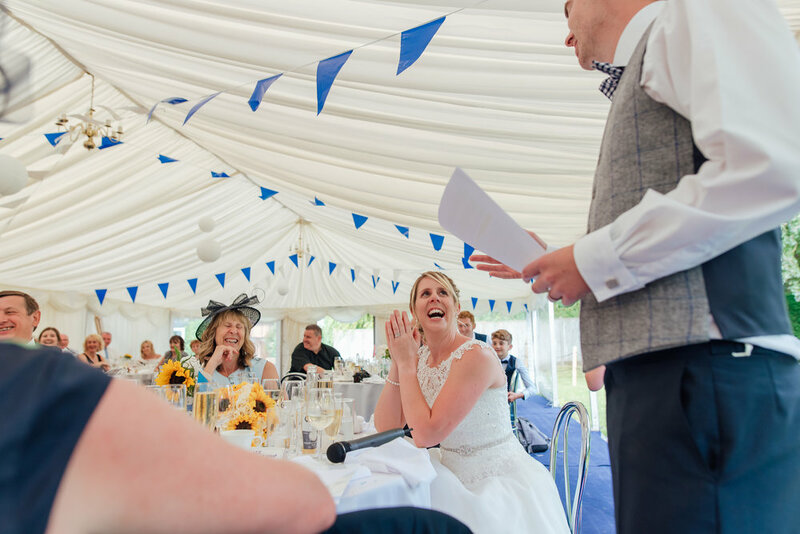 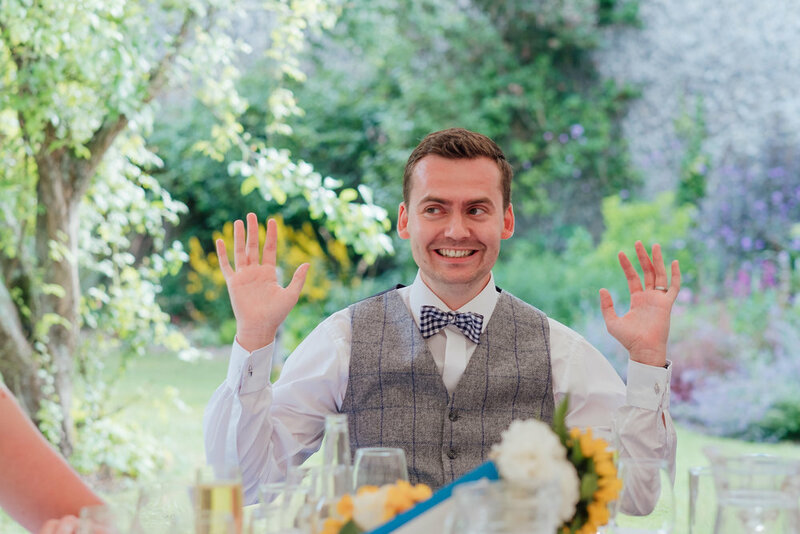 As for the wedding speeches - you’ll see from the photos that they were hilarious! 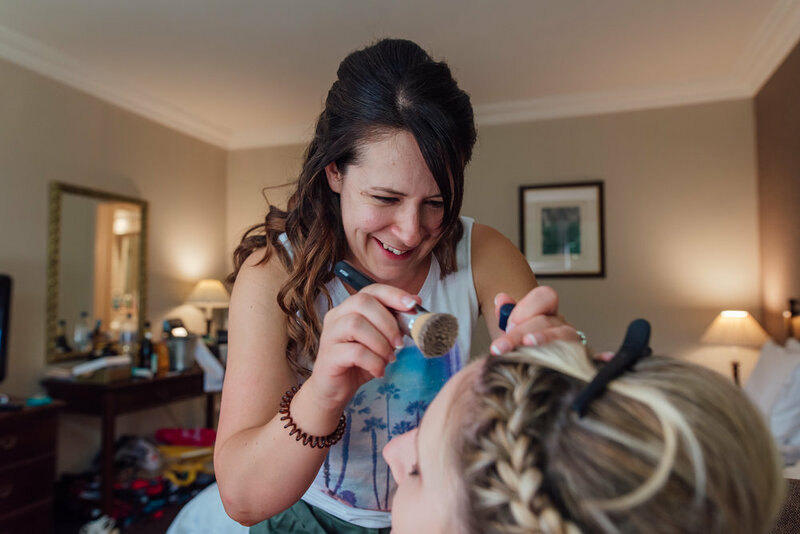 If you would like to find out some more information about booking Sarah Fishlocks Photography to photograph your big day, just click here to say hello! 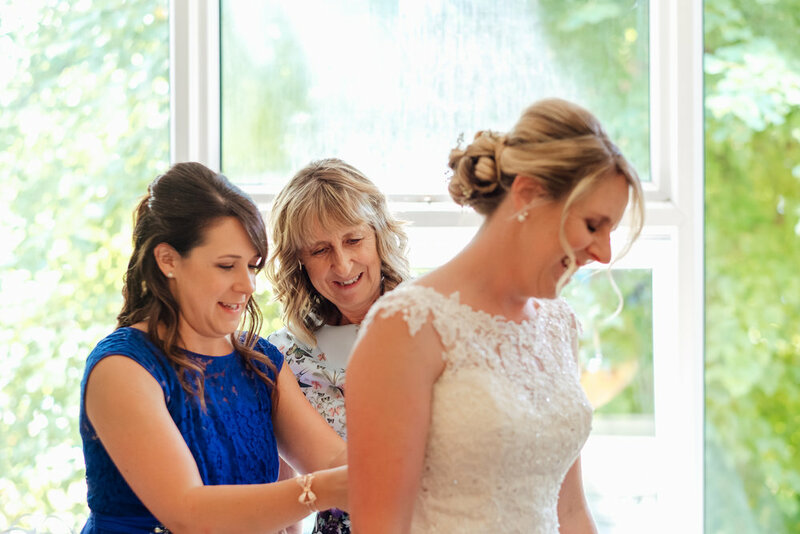 I offer documentary style wedding photography in Hampshire, Surrey, Berkshire and the surrounding areas. 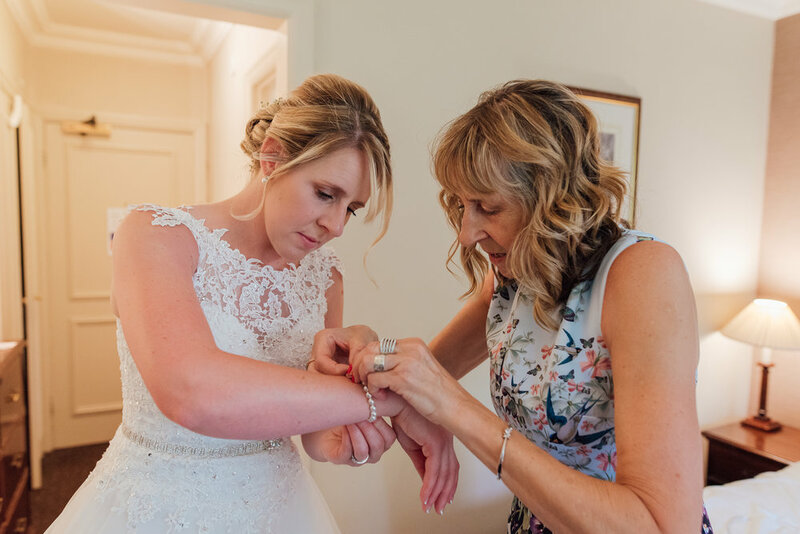 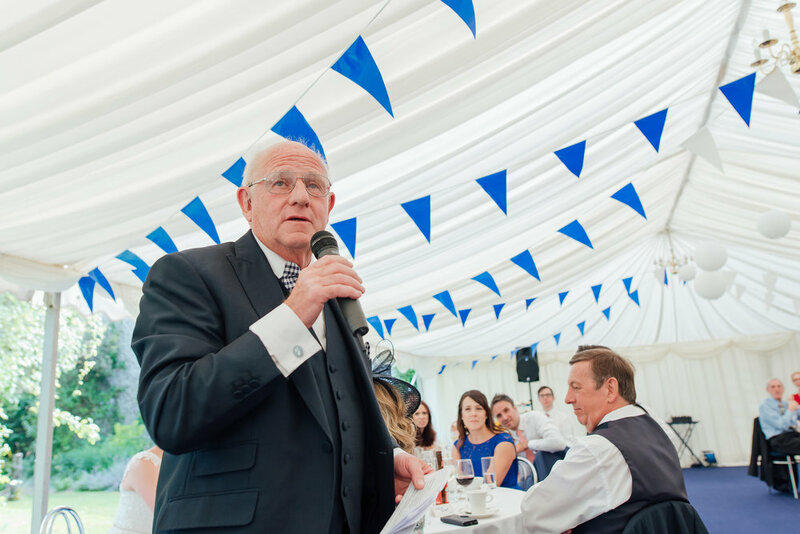 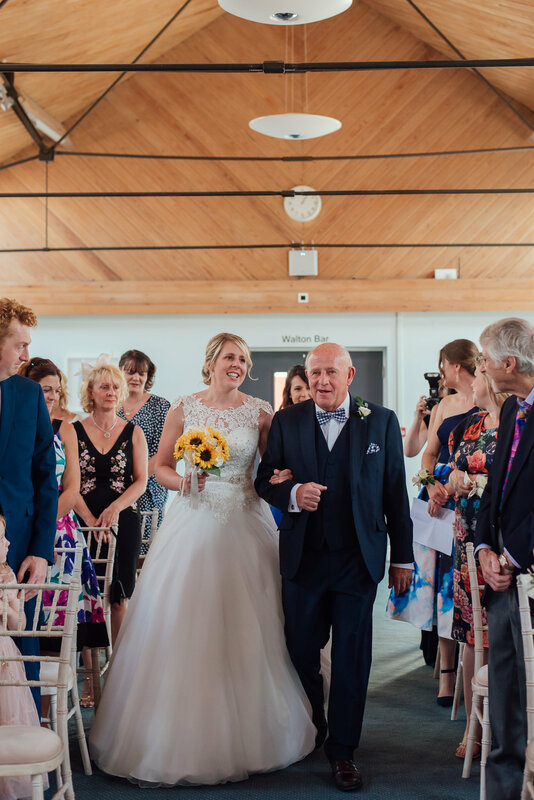 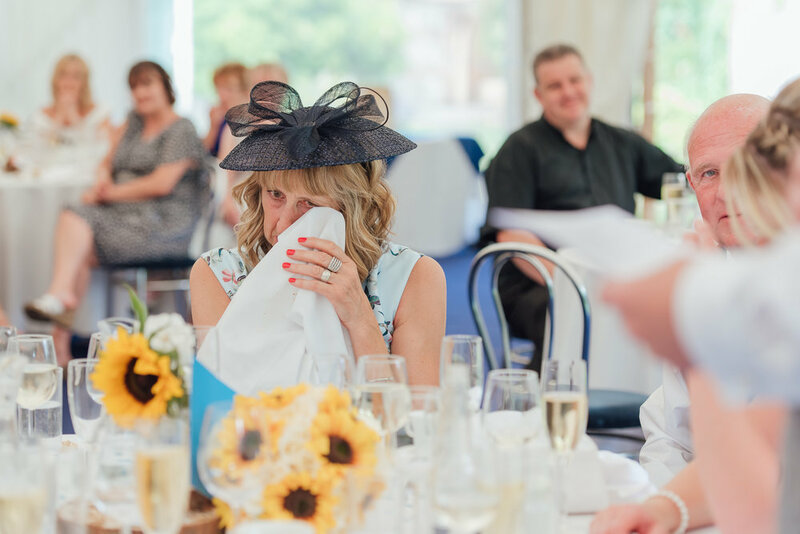 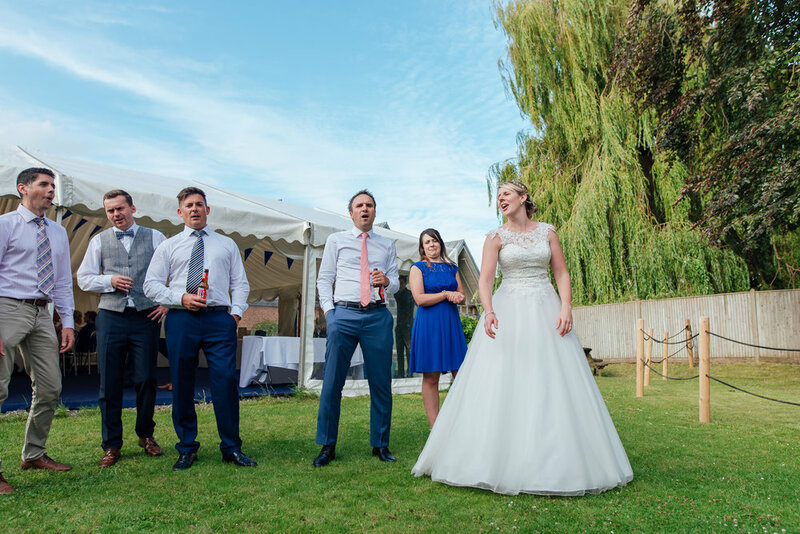 All images displayed on this website are copyright to Sarah Fishlock Photography - Wedding Photographer for Hampshire Surrey and Berkshire and are not to be copied or reproduced without consent.